Anyone who has ever dreamed of starring in a music video will finally get their moment in the spotlight at some of the most popular music festivals across Switzerland. 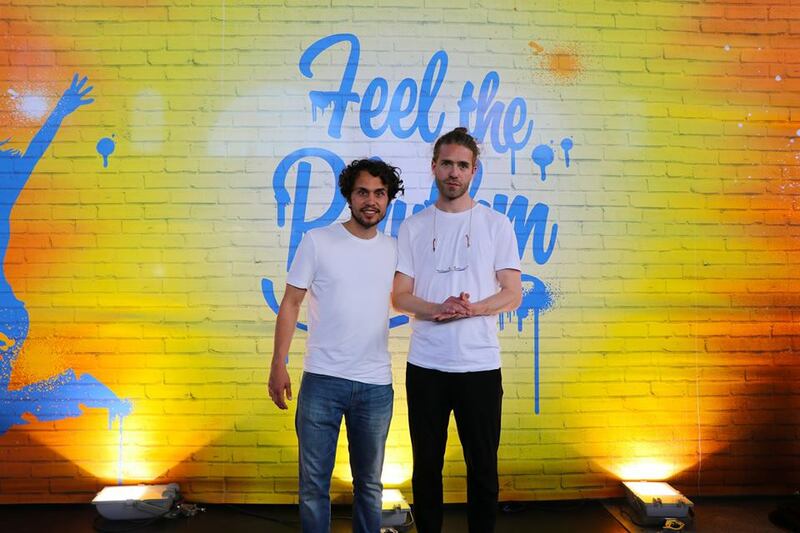 iRewind, the global leader in live video personalization solutions, has partnered up with Ovomaltine to offer OVO Challenge participants their own personalized music video with Swiss musicians, Lo & Leduc. Participants of the OVO Challenge will be filmed showing off their dance moves to Lo & Leduc’s official music video, Maradona. The two videos will be rendered as one, providing a unique video that will be instantly delivered to their phones via SMS. Participants can then share the videos across their messaging and social media channels. Festival goers will have the opportunity to star in their personalized music video at OpenAir St. Gallen (June 28-July 1), Heitere Open Air (August 10-12), and Open Air Gampel (August 16-19). Personalized GIFs, the Gifts that Keep on Giving Want to Star in Your Own Music Video?